Protecting your home, cottage or business with the latest digital video recording technology. Randy’s Lock.. Keeps you safe! Quality doors to keep you safe, warm in the winter and cool in the summer. 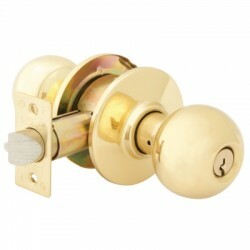 Randy’s Lock… Keeps you safe! 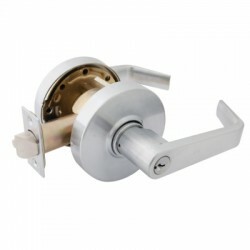 Randy’s Lock not only keeps your home safe, but we can also make it functional. 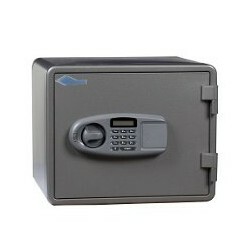 Get the latest in home security technology today. 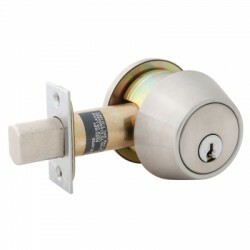 Randy’s Lock… Keeps you safe! LSDA Grade 1 Knob Sets are designed for heavy-duty commercial buildings such as schools, hospitals, factories and other public places. They are constructed from corrosion treated, heavy-gauge, cold-rolled steel mechanisms, and have a 3 Hour UL/ULC fire rating. 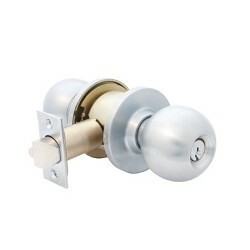 LSDA Grade 2 Knob Sets are designed for medium-duty commercial and heavy-duty residential exterior and interior doors for office, medical, public buildings, retail and government buildings. They are constructed from cold-rolled steel and zinc dichromate finish for rust and corrosion resistance, and have a 3 hour UL/ULC fire rating. 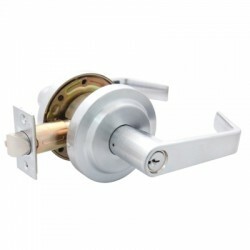 LSDA Grade 2 Deadbolts have a massive 1″ throw adjustable backset bolt with hardened steel rod to resist sawing, and a security strike with 3″ long screws. 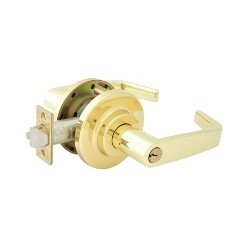 They also have a rotating collar with inserts that resist wrenching, and are UL/ULC listed for 3 hour doors. They are available in single and double cylinder, as well as IC Core. 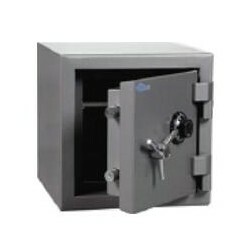 Randy’s Lock-Safe & Alarm Inc.has built its reputation on the satisfaction of our customers. Our highly trained and experienced security professionals deliver market leading security products and services that help keep your world secure. We promise you unmatched customer service and attention to detail. We specialize in resolving all security issues that confront commercial building owners, residential and commercial property managers, government organizations, and homeowners. Cut keys, duplicate keys, cut transponder keys, program transponder keys and remotes, rekey locks, master key systems, install new lock sets and deadbolts, install alarm systems, install video surveillance systems, service and open safes, safe combination changes, pick open locks on buildings, open vehicles (keys locked in), lock maintenance and alarm system maintenance.